In brief: Stephen Hawking has boldly claimed that humans will need to eventually leave Earth in order to survive. In a recent statement, Hawking amended previous estimates of this timeline by saying that humans must leave Earth within 600 years. 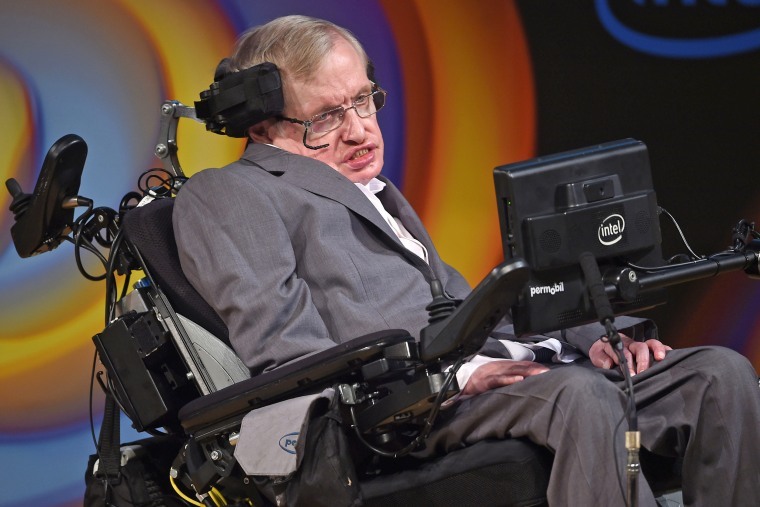 In addition to efforts to reach Mars, Hawking helped to launch the Breakthrough Initiatives, a series of projects seeking to probe “the big questions of life in the Universe,” including finding and communicating with extraterrestrial life. One of these initiatives is Breakthrough Starshot, which will send nanocraft to Alpha Centauri, our closest star, in an effort to better understand life in the Universe. This technological platform could also allow us to find faster and better ways to travel to other planets. After all, if Hawking is right, the International Space Station (ISS) isn’t big enough to house the billions of people who currently reside on planet Earth. "Stephen Hawking: Humans Must Leave Earth Within 600 Years" was originally published on Futurism, LLC on Nov. 8 2017 by Chelsea Gohd. Copyright 2017. Futurism, LLC. All rights reserved.